A 36-year-old Ukrainian Paul Eremenko, ​a former Google and Motorola executive, has been appointed as new Chief Technology Officer at Airbus Group, according to Ukraine Today. Eremenko is currently heading the Group's Silicon Valley Innovation Centre based in San Jose, California. Being an aeronautics and astronautics engineer, he has previously worked at Google, Motorola and DARPA, the Pentagon's research agency, Ukraine Today reported Tuesday. According to the Airbus Group's website, Eremenko will assume his new role on July 1, 2016. "Paul Eremenko, who leads our Innovation Centre in San Jose, has over the last year demonstrated a unique ability to stimulate through key projects the cross fertilisation between the Silicon Valley and our Group Research & Technology and innovation cultures. 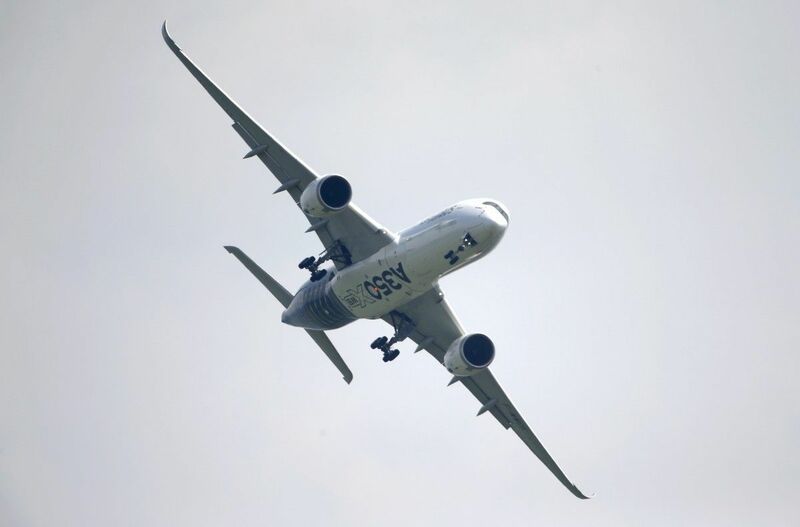 He has all the right credentials – in high-tech and industry – to lead Airbus technologies into the future," said Tom Enders, Chief Executive Officer of Airbus Group. Read alsoUS company buys Ukrainian startup for $150 mlnAirbus Group is a global leader in aeronautics, space and related services. In 2015, the Group – comprising Airbus, Airbus Defence and Space and Airbus Helicopters – generated revenues of EUR 64.5 billion and employed a workforce of around 136,600.